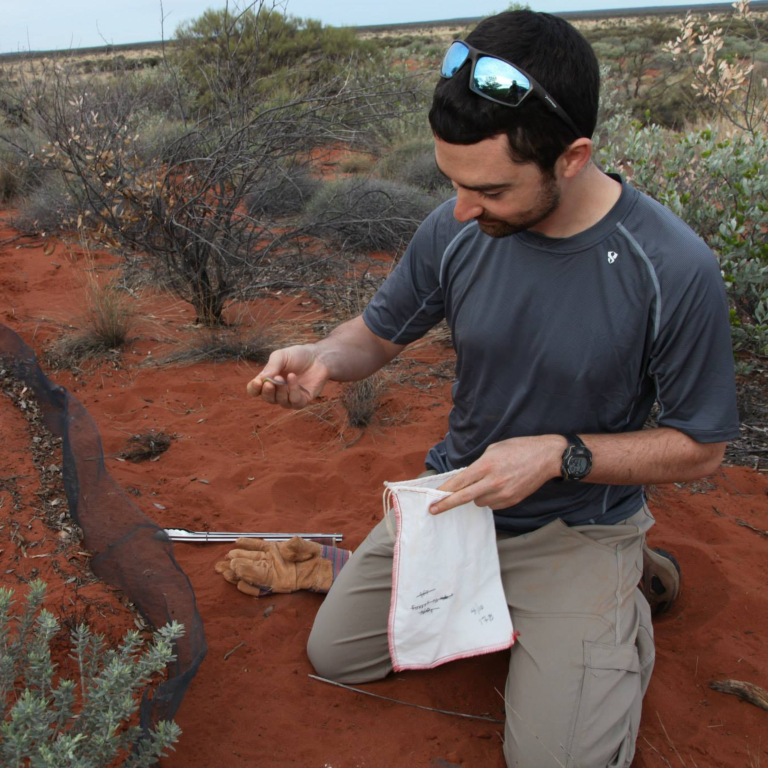 Pascal Title is primarily interested in the factors that shape species ranges, and how these relate to species’ ability to adapt to environmental change. Prior to joining the Environmental Resilience Institute as the species distribution modeling fellow, Title worked with Dr. Dan Rabosky at the University of Michigan, where he examined a wide range of systems to explore how patterns of species diversity relate to the geographic and environmental context within which those species evolved. Title also completed a master’s degree with Dr. Kevin Burns at San Diego State University, where he worked on the diversification and climatic preferences of Neotropical tanagers, one of the dominant groups of birds in Central and South America. Leveraging IU’s supercomputing capabilities, Pascal Title takes a 21st century approach to the ecological questions that interested evolutionary theorist Charles Darwin. Title’s research aims to reveal how environmental factors affect the geographical distribution of animals and how these dynamics influence variation within a species and, potentially, the formation of new species. Using high volumes of genetic and spatial data, Title creates mathematical models to test theories about how species diversify, adapt, and become extinct. 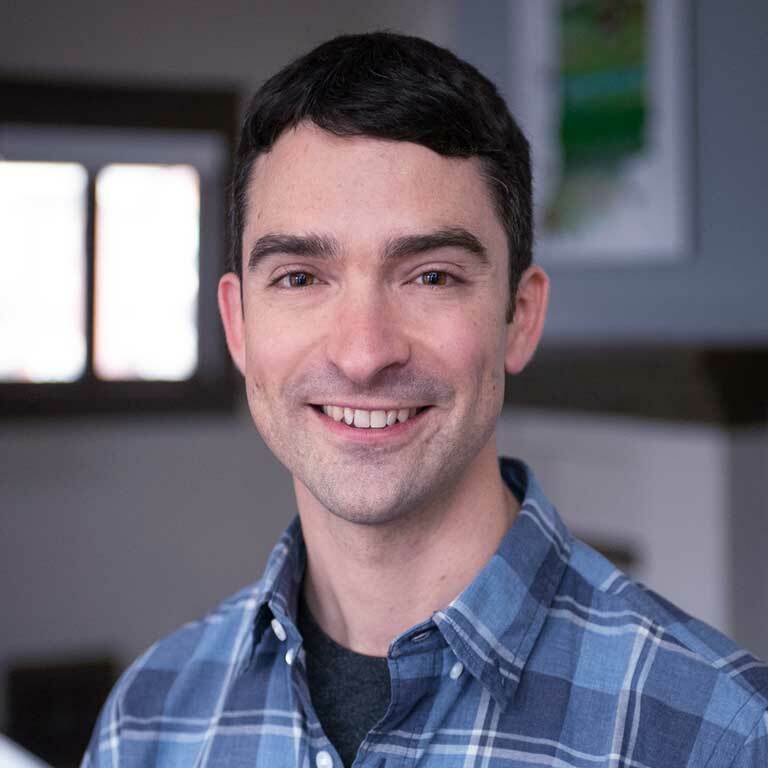 His work can help guide efforts to protect ecologically important species in Indiana by indicating how a particular species is likely to respond to different types of environmental change. For example, Title is collaborating with other Environmental Resilience Institute fellows studying migratory birds in Indiana. To map where these birds breed and winter, he draws on records from natural history museums and well as contemporary crowd-sourced data from resources such as the bird-spotting app eBird. By combining this geolocation information with current and historical records of environmental characteristics such as vegetation type, land use, temperature, and precipitation, he can develop a framework of the necessary conditions for the species’ habitat. Incorporating gene sequencing data into these models provides an indication of the amount of variation within the species and the extent to which segments of the population with different characteristics are either interbreeding or becoming isolated from one another. Altogether, this information supports predictions about how a population of birds will respond to different types of modifications to its environment resulting from climate change and/or urbanization. Because IU’s supercomputing resources allow Title to test hundreds or even thousands of models to find the best fit to the data, he can simulate different potential future scenarios to indicate whether an Indiana bird is likely to persist, relocate, or, in the case of isolated populations that are not well suited to changing conditions, die out. One Indiana-specific question that interests Title is how the fragmentation or “patchiness” of the state’s landscape affects species’ adaptability and resilience. Prior to the state’s formation, Indiana was almost entirely covered by forest, but widespread logging throughout the 19th century destroyed nearly all of this original growth. Although approximately 20 percent of the state is now protected forest, most of these lands are broken up into small, unconnected areas. Title hopes to decipher whether efforts to create linkages or corridors between these areas (such as the work of the Sycamore Land Trust in Southern Indiana) can help to preserve biodiversity by meeting important habitat requirements as species move to keep pace with climate change.